Philip and Wesley together on stage sharing their filming knowledge not forgetting to tell us some jokes (and little drama between them). Wong Fu Productions' Wesley and Philip enjoying the videos self-produced by Malaysian awesome film-maker!! I really like the 2nd and 3rd video being shown =) Can see they put in lots of efforts and creativity in it! She is one of the WF fans who made a video and won the passes to mini symposium + answered a question + great gift + hug from Wesley and Philip. Later then Meet & Greet Session where Wong Fu Fans posing up with "WONG FU 4 LYFE"! 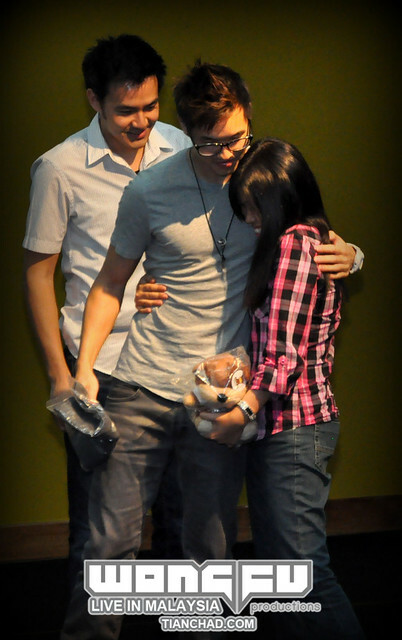 Malaysia Wong Fu fans are really lucky to able to hug both Philip and Wesley during the meet and greet session =) Of course, Wes and Philip are even luckier being hug by tons of girls. They do hope that they can get to know all the fans but time are limited so just a greet and hug. If you happen to hug them both, PRESS THE FB LIKE BUTTONS for more video footage and photos! 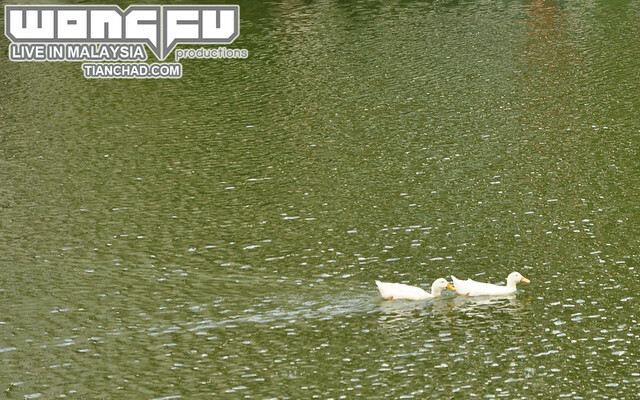 All right I need to accompany the "awkward" duck at Taylor Lakeside in my dreamland. 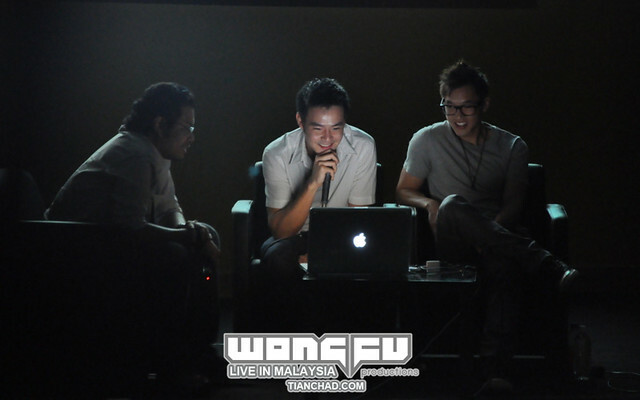 Give me some time to compose a well arranged and organize blog post for Wong Fu Productions Live In Malaysia x Wong Fu 4 Lyfe!! Friend Zone & Forever Alone. Really? Fist of Dragon 龍拳 Premiere Ticket Giveaway!